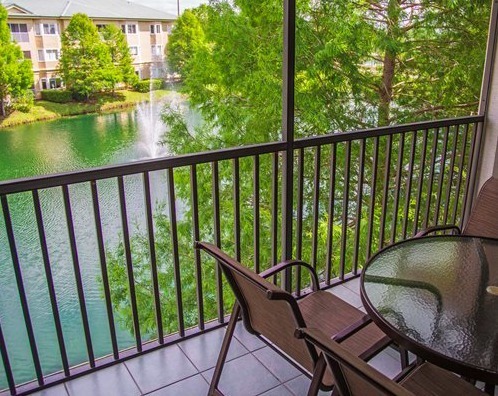 Silver Lake Resort is easily Orlando’s best-kept secret! 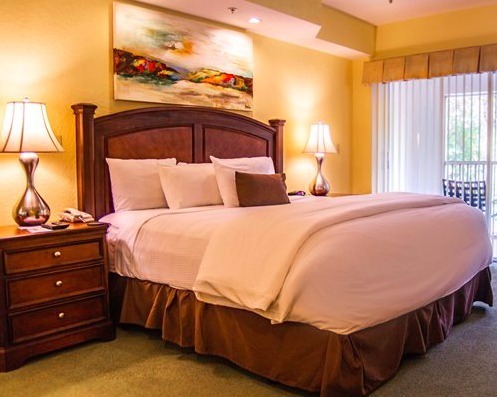 Bordered by 65 acres of wetlands offering seclusion and privacy, it’s hard to remember that you are in the middle Florida’s hottest tourist area. 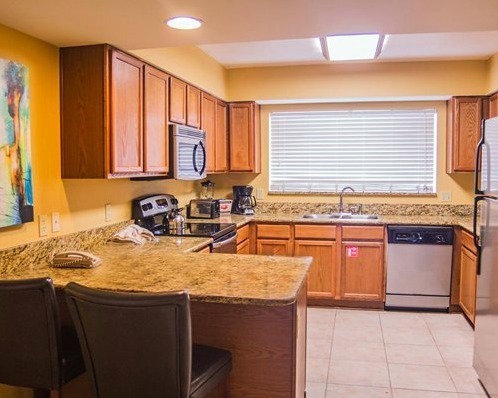 Help yourself to world-class amenities such as the heated outdoor pool, hot tub, children’s pool, movie theater, basketball and tennis court, clubhouse, children’s playground, video arcade, golf simulator and pool tables. 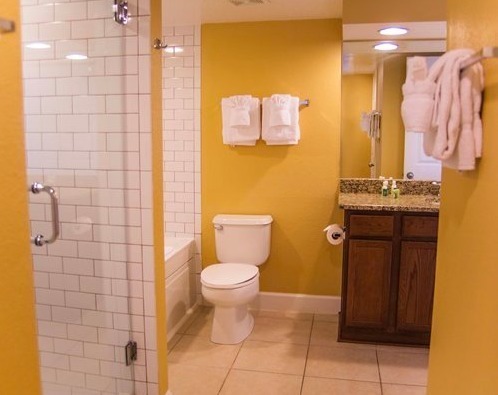 Silver Lake Resort offers one-bedroom to three-bedroom luxuriously appointed timeshare units that include a full kitchen, living and dining areas, washer/dryer, jacuzzi tub and more. 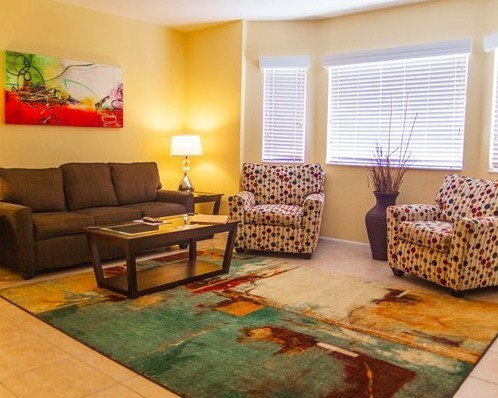 One bedroom villas feature a king-size bed in the master bedroom, two queen sleeper sofas, and two full bathrooms. Two bedroom villas feature a king-size bed in the master bedroom, two full-size beds in the guest bedroom, a queen sleeper sofa in the living area, and two full bathrooms. Two bedroom lock-off villas offer a king-size bed in the master bedroom, a queen sleeper sofa in the great room, and two full baths. Three-bedroom villas feature a king-size bed in the master bedroom, a queen-size bed in the guest bedroom, a full-size bed in the second guest bedroom, a queen sleeper sofa in the living area, and three full bathrooms. 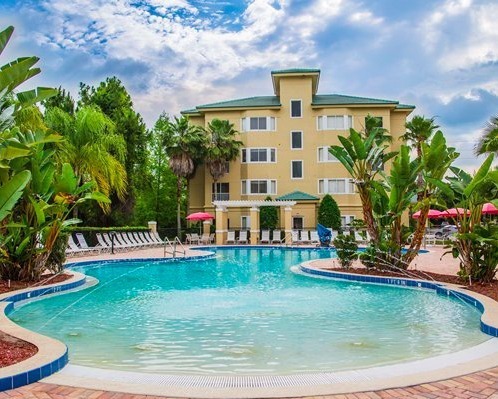 Exploring Orlando’s best is a cinch from Silver Lake – this resort is located just two miles from Walt Disney Animal Kingdom Theme Park, seven miles from Walt Disney World Resort and just minutes away from other Central Florida’s premier attractions. Looking for something a bit different than the parks? 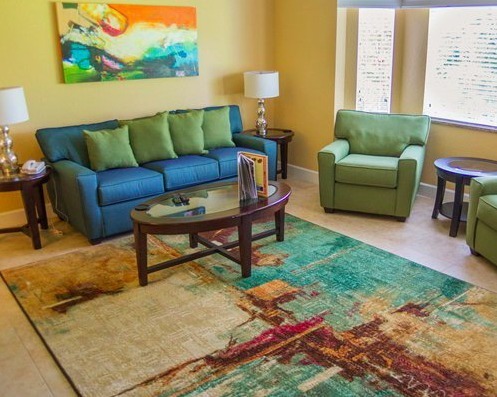 No worries – you’re also only two miles away from Orange Lake Country Club which boasts four distinct golf courses to choose from. Also nearby is Lake Bryan where you can charter a boat for water skiing, wakeboarding and tube rides, or man the helm on your own jet ski.